This item is not available for purchase online. Please call (585) 586-4662 to order. 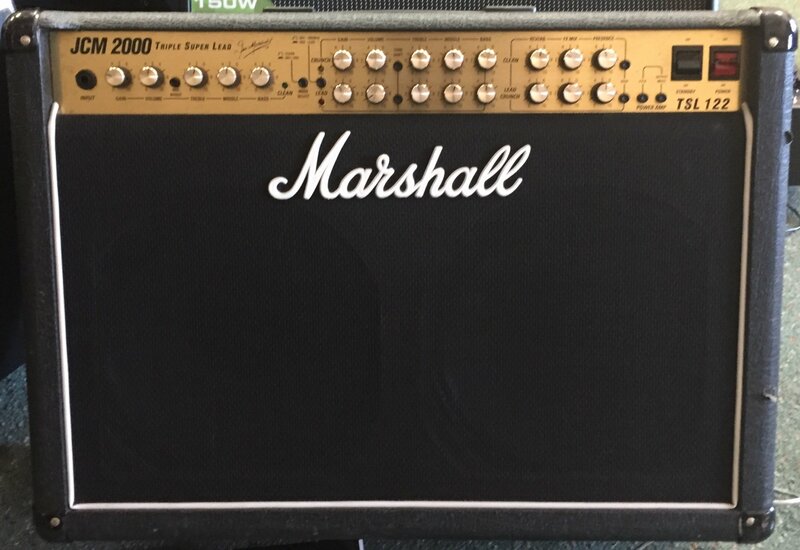 Here we have an Excellent condition 2x12 Marshall TS122 3 channel combo amp w/footswitch. 100 massive watts and in excellent working condition. Easily worth $ 100's more than our asking price!